Anatomical overlays - foot. 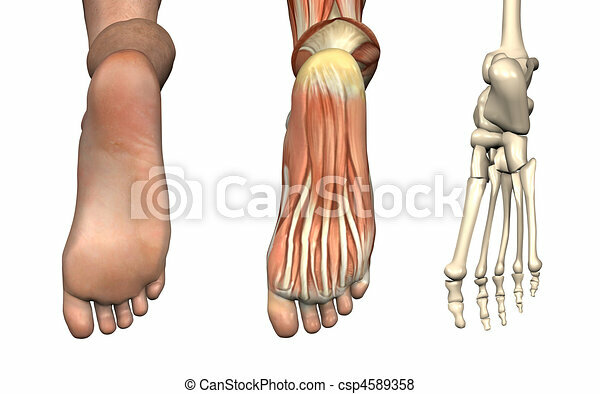 Anatomical overlays - bottom of the foot - these images will line up exactly, and can be used to study anatomy. 3d render. 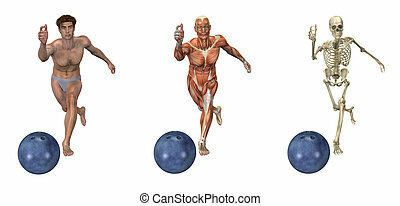 Anatomical overlays depicting a man bowling. These images will line up exactly, and can be used to study anatomy. Anatomical overlays depicting a man climbing stairs - 3D render. Anatomical Overlays - Adult Male - Back View -- These images will line line up exactly, and can be used as overlays to study anatomy. Anatomical Overlays - Adult Male - Front View -- These images will line line up exactly, and can be used as overlays to study anatomy. 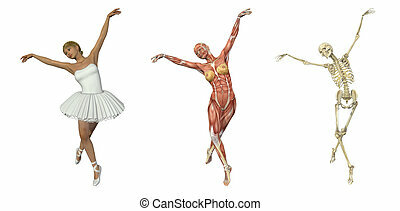 A 3D render of a ballet dancer, with muscles and skeleton. 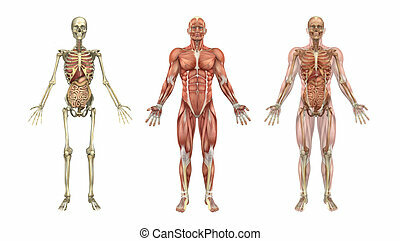 These images will line up exactly, and can be used to study anatomy. A woman stands in a yoga tree pose, anatomical overlays - these images will line up perfectly, and can be used to study anatomy - 3D render. 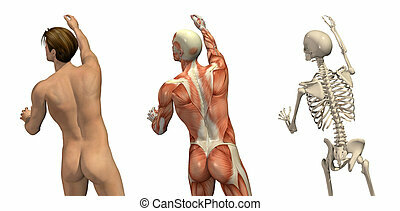 Anatomical overlays - man seen from back view - turning and reaching up. 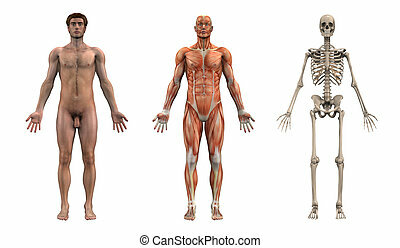 These images will line up exactly, and can be used to study anatomy. 3D render. A set of anatomical overlays depicting the internal organs - these images will line up exactly, and can be used to study anatomy - 3D render. They can also be used to create your own illustrations - the possibilities are endless! Anatomical overlays featuring a man laying on the floor, knees bent, propped up on his elbows. 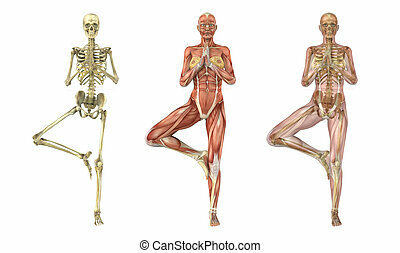 These images will line up exactly, and can be used to study anatomy.